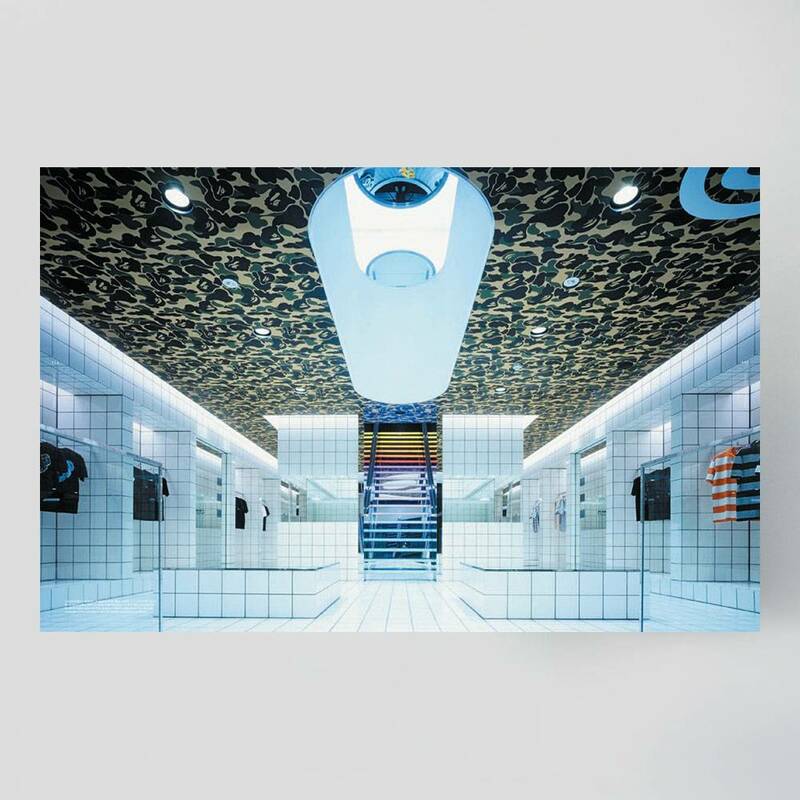 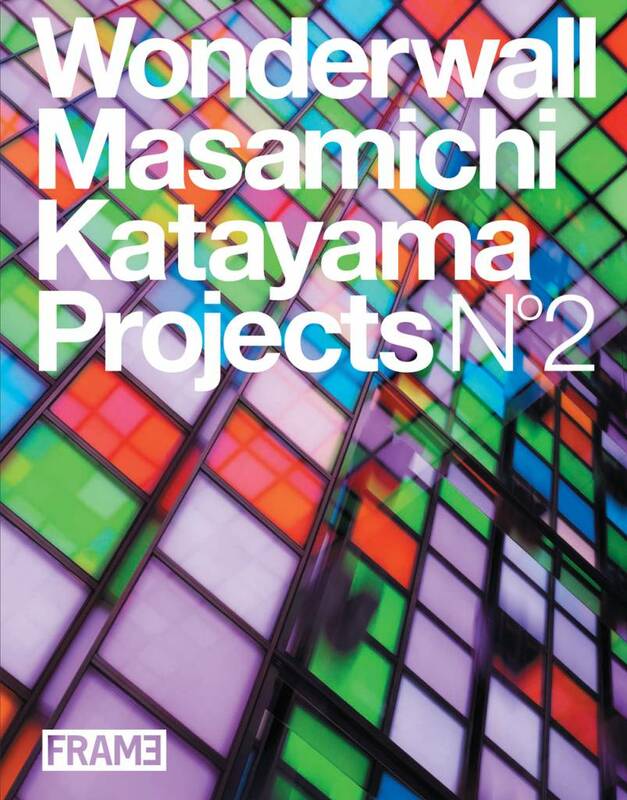 The second monograph on Japanese interior designer Masamichi Katayama's agency Wonderwall. 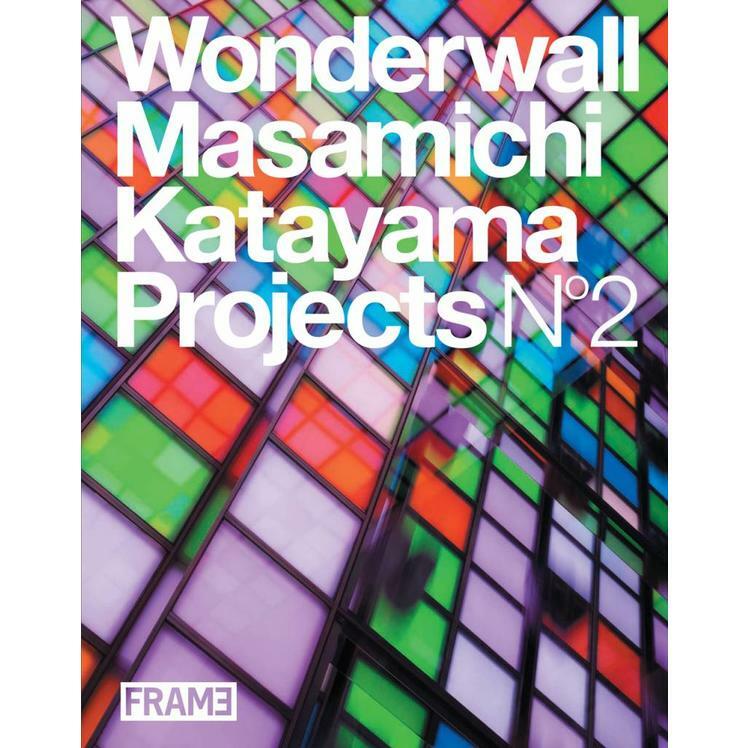 Wonderwall is Masamichi Katayama. 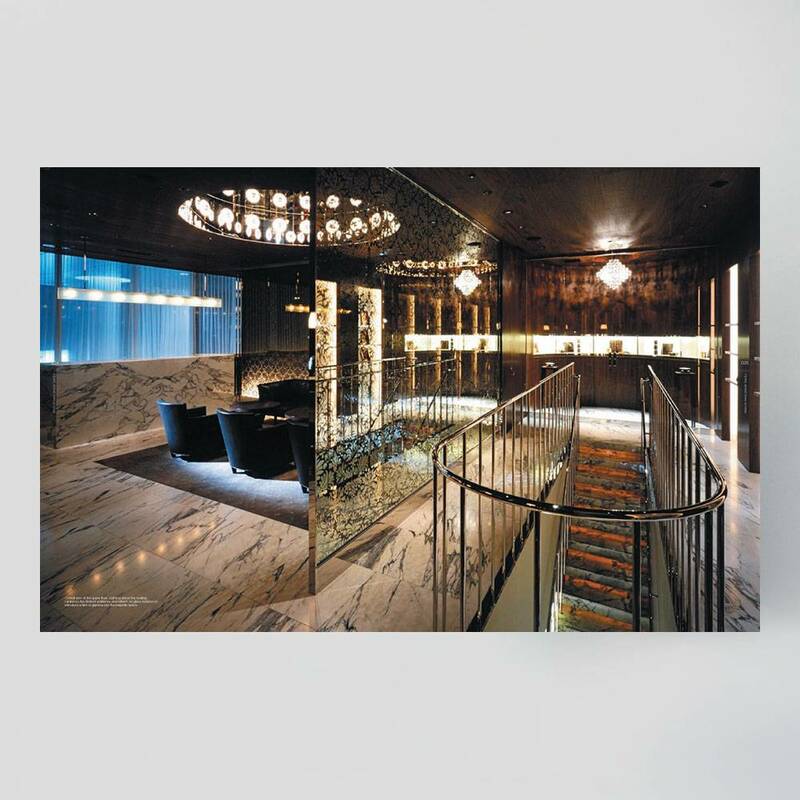 The internationally renowned interior and retail designer is synonymous with exquisite quality and applies his distinctive trademark showmanship to create visionary retail environments. 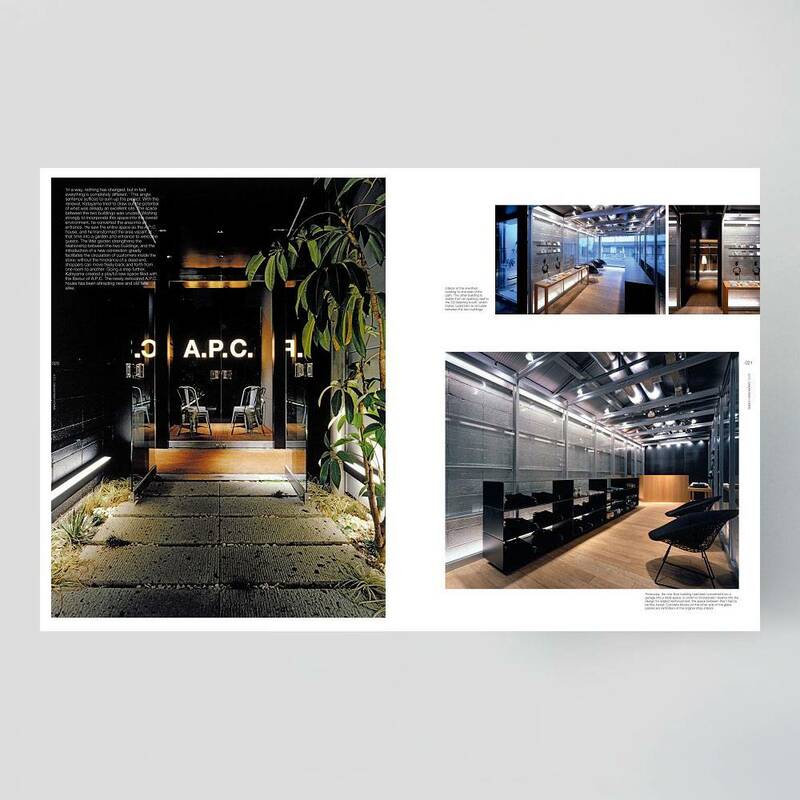 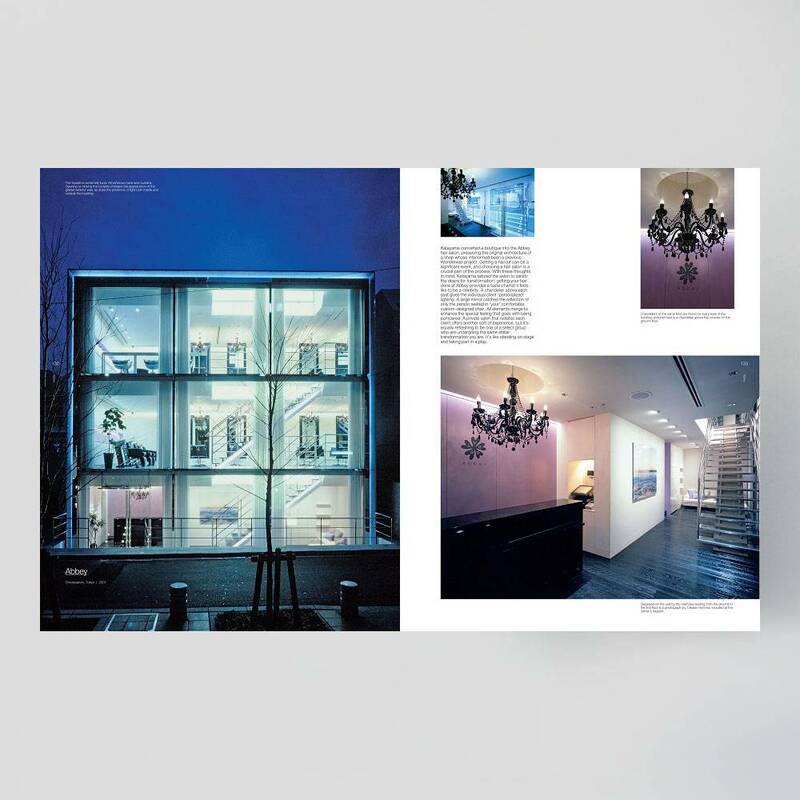 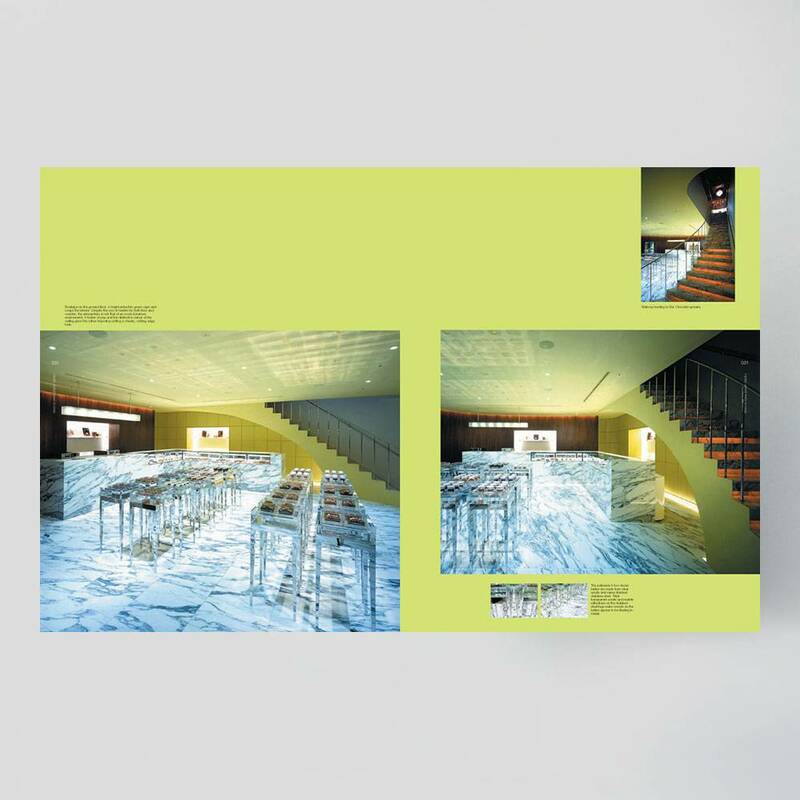 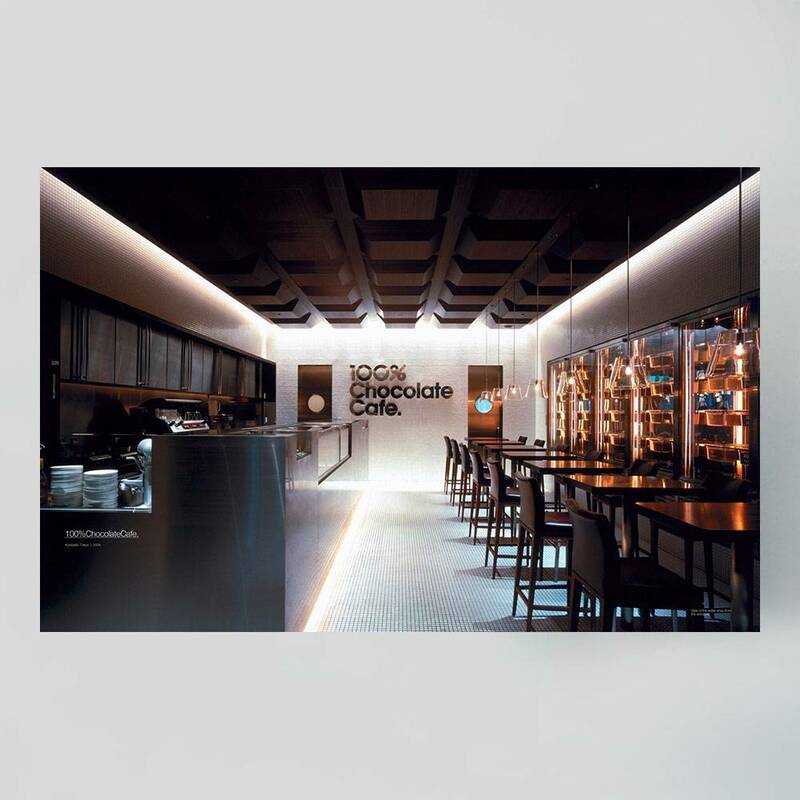 This publication introduces over forty recent projects by Japan's hottest retail designer with an extraordinary selection of interior designs for boutiques and retail outlets from high-end luxury spaces to mega stores in Japan, Great Britain, France, the United States and Hong Kong. 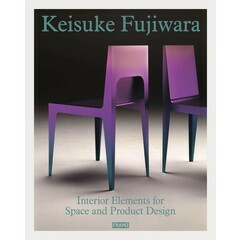 Masamichi Katayama skillfully integrates diverse interior design elements including light, furniture, material and proportion in a unique and unrivalled fashion that translates into flawless design, comfort and functionality. 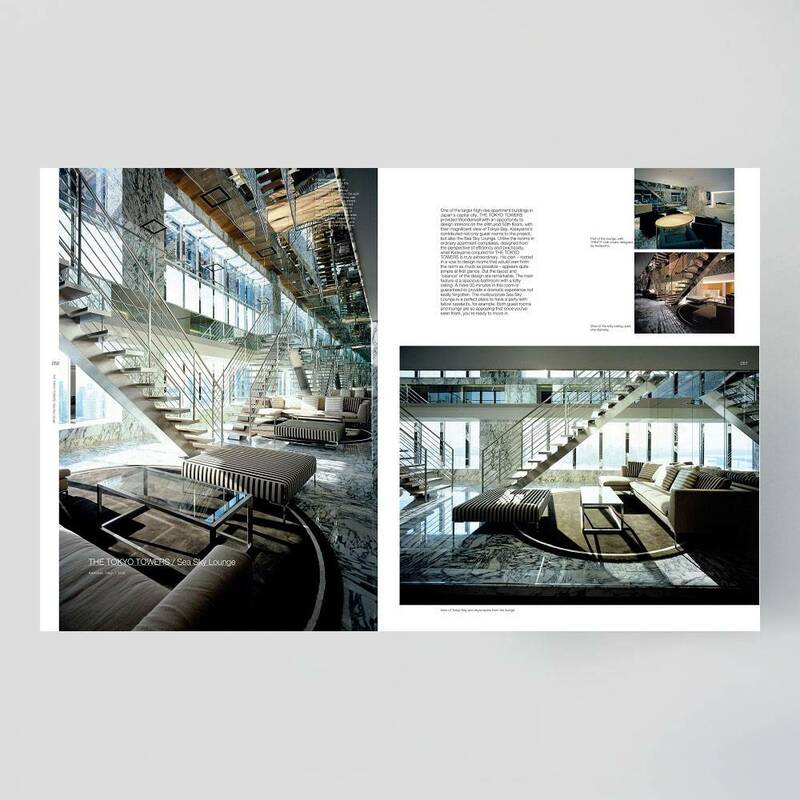 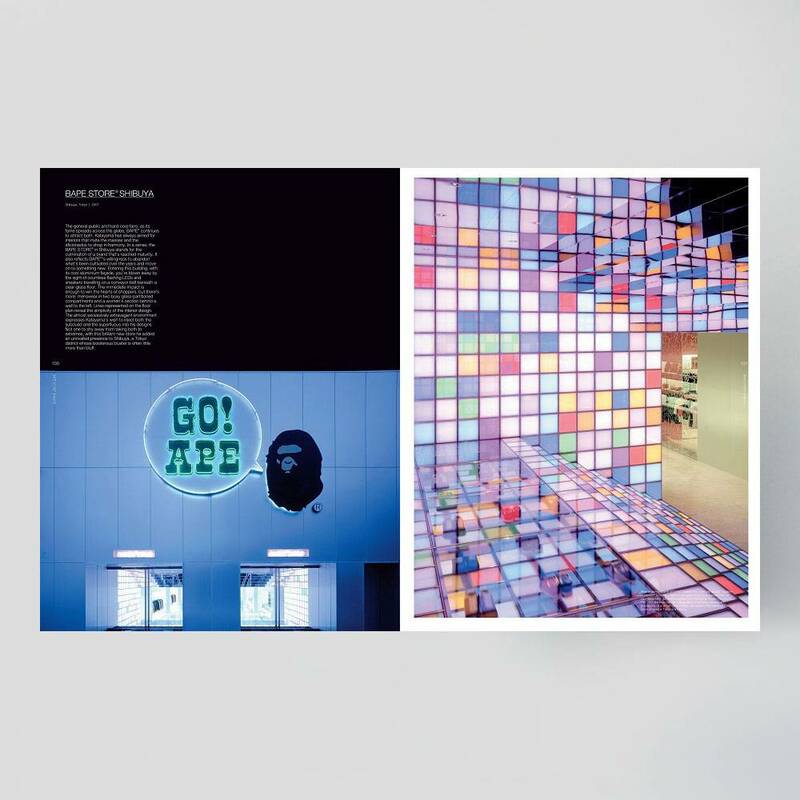 Designed by groovisions, this book vividly demonstrates why Katayama's work has been considered groundbreaking for interior design since the founding of Wonderwall in 2000. 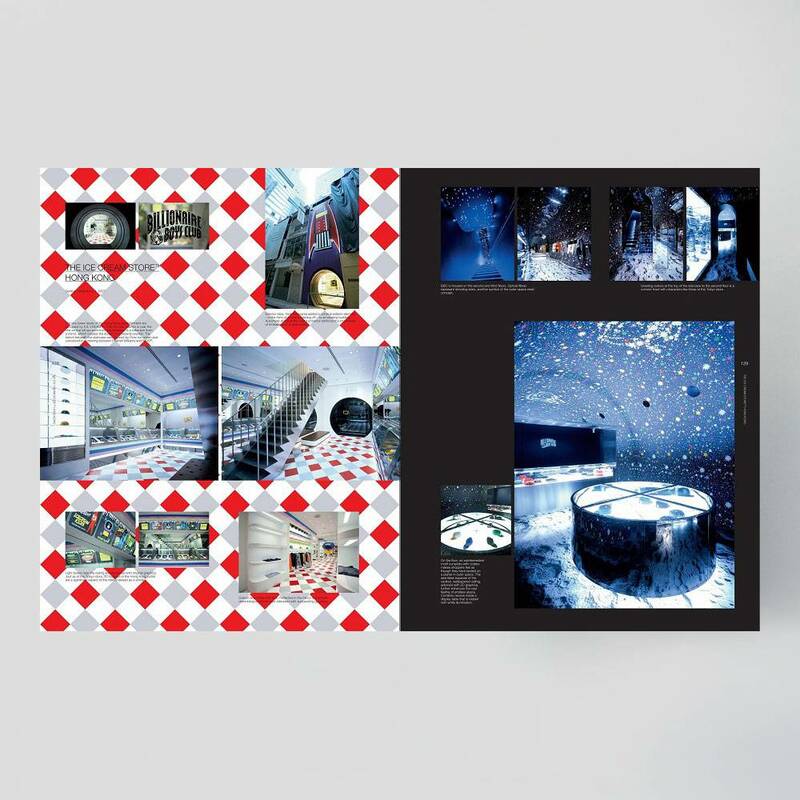 Insightful texts by John C. Jay, Wieden+Kennedy's Creative Director, Tyler Brulé, the Editor in Chief of Monocle, Rei Kawakubo and many more affirm this appraisal. 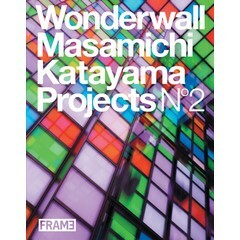 Wonderwall: Masamichi Katayama Projects 2 presents a brilliant collection of work by an outstanding designer of our time.